This post is sponsored all opinions are my own. If you’re looking for a great baked potato side dish, look no further than this mascarpone cheese and potato tart. Simple yet impressive. 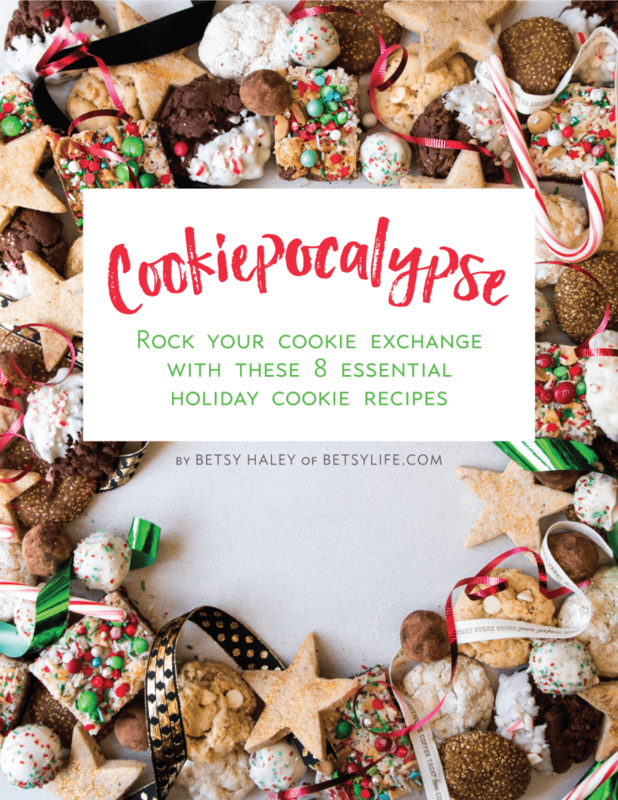 The perfect holiday potato recipe. My love affair with potatoes is a long one. Forever in my “top five favorite foods of all time” I love potatoes in any and every form. I love them as french fries, as hash, salad , tacos or even pizza . I’ve baked potatoes into cakes and bread. I’ve made them into unexpected things like lasagna, and eat them at any time of the day. There is nothing that potatoes can’t do. They are always on trend. The holidays trigger a whole new way of thinking about not only food in general, but specifically potatoes. 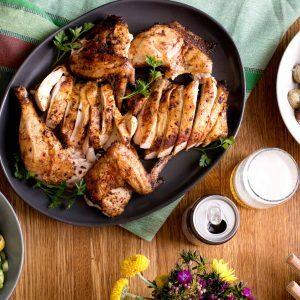 Everyone likes to take things up a notch and bust out all their “fanciest” recipes. I am guilty of this too, although my fancy recipes hold a secret. They’re actually pretty simple to make. 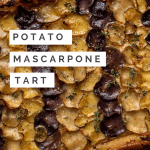 When my friends at the Idaho Potato Commission contacted me to work on this potato tart recipe, I was stoked because it fit right in with my holiday cooking philosophy. Lightly spiced mascarpone cheese creates a creamy base for thinly sliced and layered potatoes. 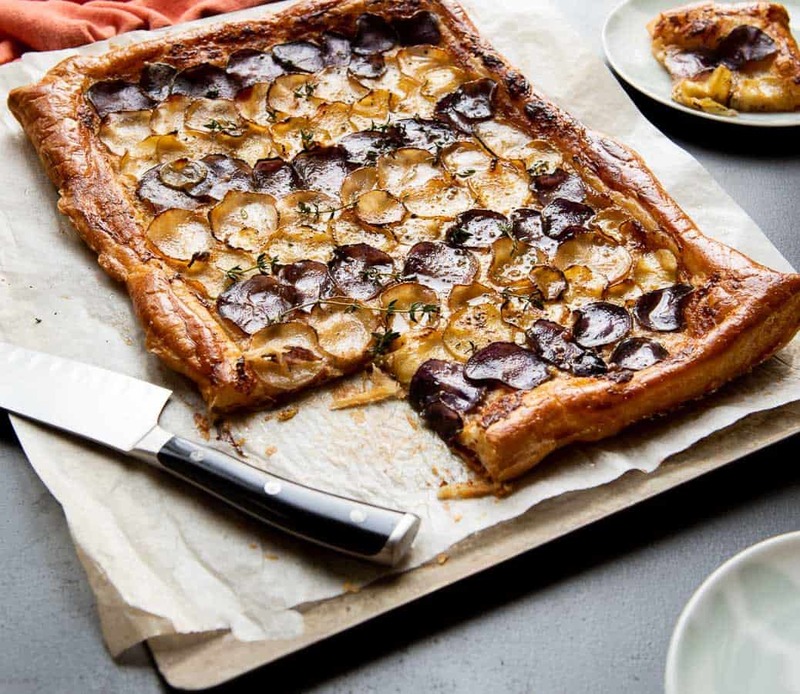 When the puff pastry shell bakes up, you’re left with a flaky, cheesy, creamy potato tart. This tart makes a great side dish or an appetizer at a holiday cocktail party. With the exception of slicing the potatoes, there is virtually zero prep work involved. 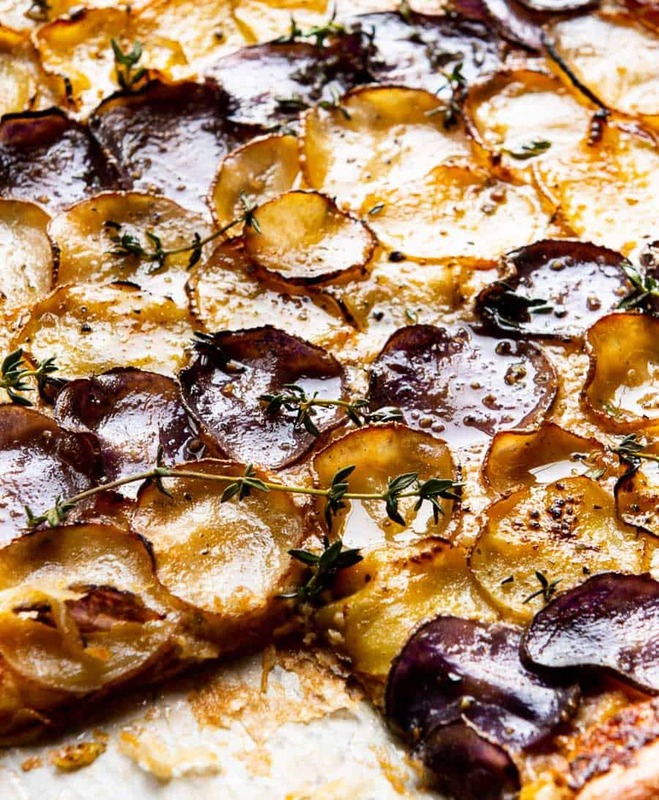 Here’s a tip for you: change up the mascarpone seasoning and you can make this potato tart any time of the year. Add some citrus and parsley for spring, or some vegetables and garden herbs for summer time. 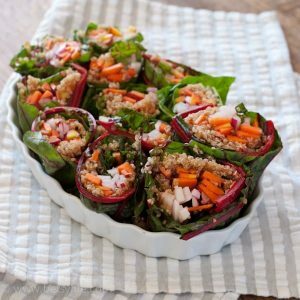 You can make this with Asian flavors, Mexican flavors or Indian flavors. 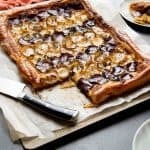 If there is a flavor combination that you and your family love, it will work in this tart recipe. This is what I love about potatoes! They can do it all. How do you fancy up your potatoes for the holidays? Do you go classic mashed potatoes and gravy or something more unique? Leave a comment below and let me know what your holiday potato staples are. 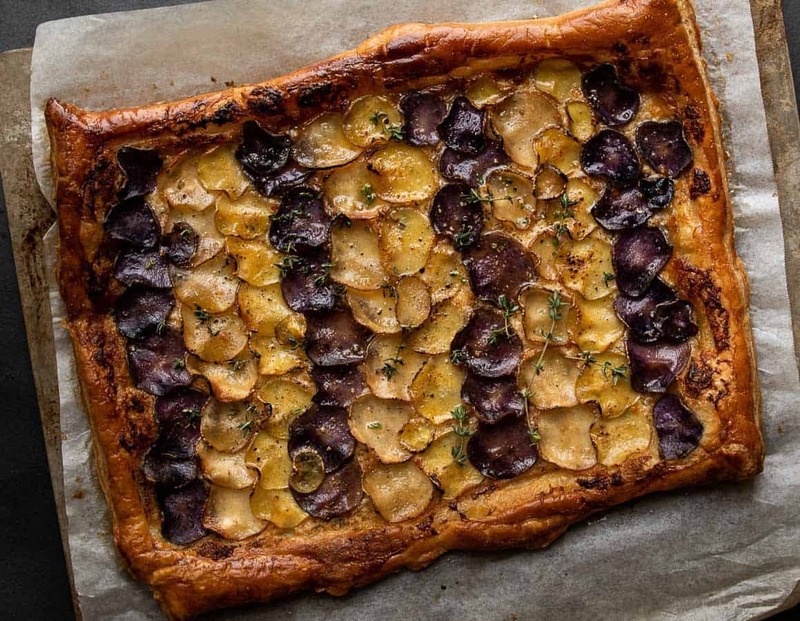 If you decide to give this potato tart a try, be sure to post a pic on Facebook or Instagram and tag @betsylife so I can see and share all your creations. If you're looking for a great baked potato side dish, look no further than this mascarpone cheese and potato tart. Simple yet impressive. The perfect holiday potato recipe. 1 14 oz package frozen puff pastry thawed. 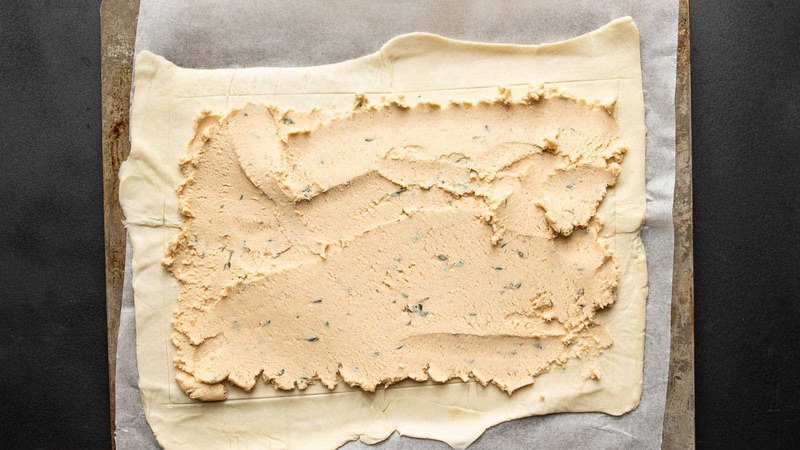 Preheat oven to 400° Unroll puff pastry onto a baking sheet lined with parchment paper. Using a hand mixer beat together parmesan cheese, mascarpone, smoked paprika and thyme until light and creamy. Spread cheese mixture evenly over the surface of the puff pastry leaving a ½-inch border. 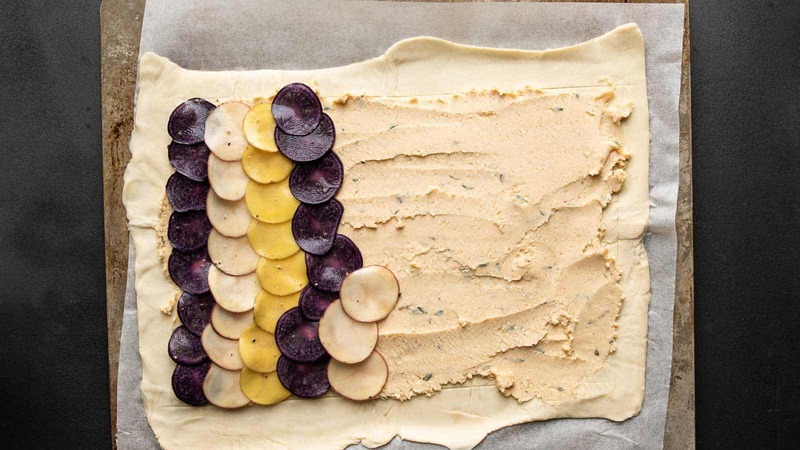 Lay out thin potato slices in an even layer over the cheese, overlapping slightly. Season with salt and pepper. Bake for 25-35 minutes until pastry is golden brown and cooked through. Garnish with additional thyme and serve immediately. What are the varieties of potatoes used in video? It even looks like rows of beets, is it?